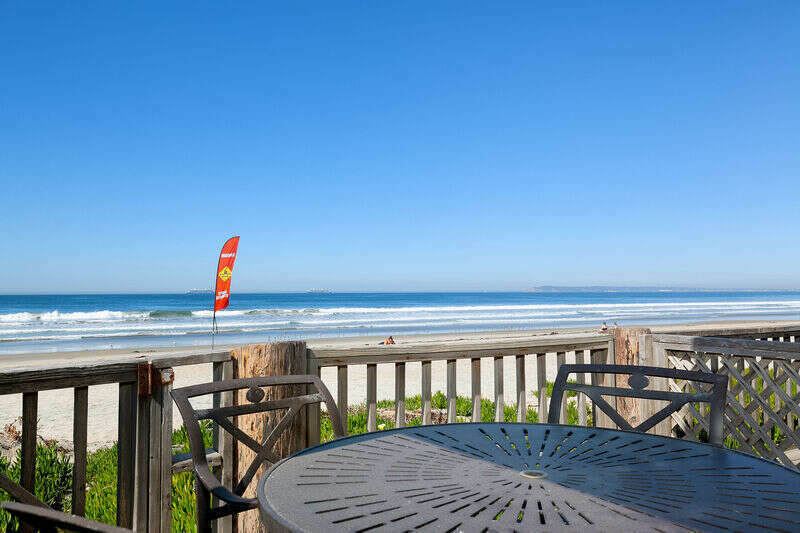 Why San Diego vacation rentals are ideal for your rental destination? 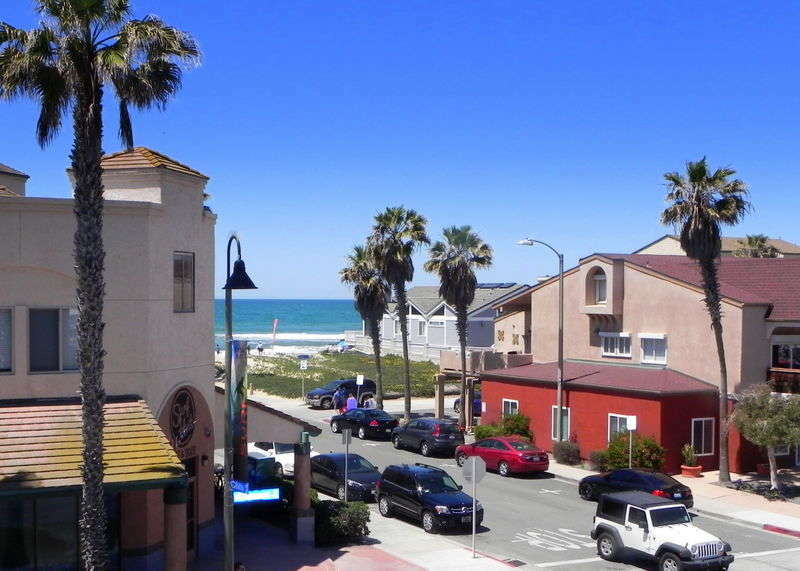 San Diego vacation rentals are an ideal place to get away with your family. First of all, San Diego has some of the most beautiful weather in the world, with beaches all down the coast. There are enough attractions that would take you a month to view. Most noteworthy, visit the home of the world famous San Diego Zoo. Even more take a trip to see shamu at Seaworld San Diego. Or you can enjoy the museums and the beauty of Balboa Park. Our rentals are a great way to start the experience. Seem like, the only problem is which of these attractions to visit in such a short period of time! Why San Diego vacation rentals from Sandiegovacation.com are the best choice? Have you ever been locked out of your vacation rental, or entered your vacation home, to find it has not been cleaned, or is not available for the actual dates you booked? These are just a few of the questions, which may rise from not renting from a quality rental management company. 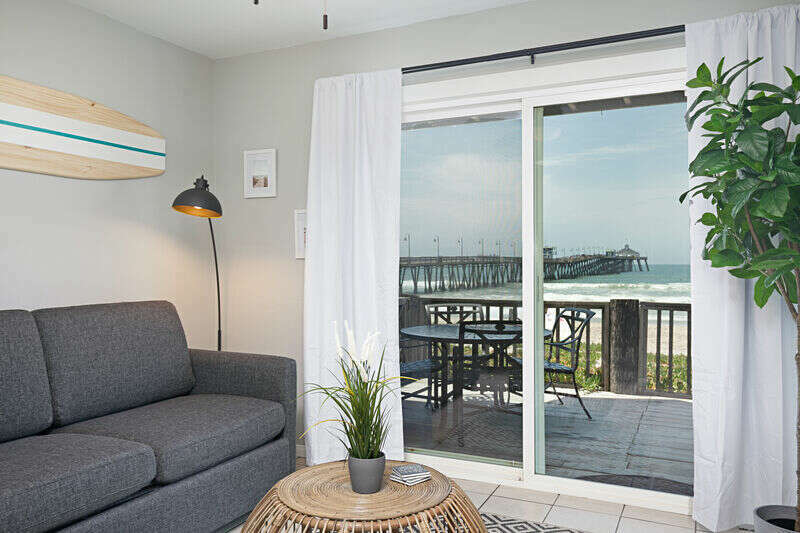 For that reason, Sandiegovacation.com strives to help provide you with the vacation rental that fills your needs, and make every vacation experience in something to remember. Why a vacation rental over a hotel will save you money? All of our San Diego vacation rentals have full kitchens. While hotels do not provide full kitchens, as a result, leaving you and your family with having to go eat out every day and night. And with small children you know how that can be. Having a full kitchen you are able to buy groceries, and have dinner inside your vacation home. 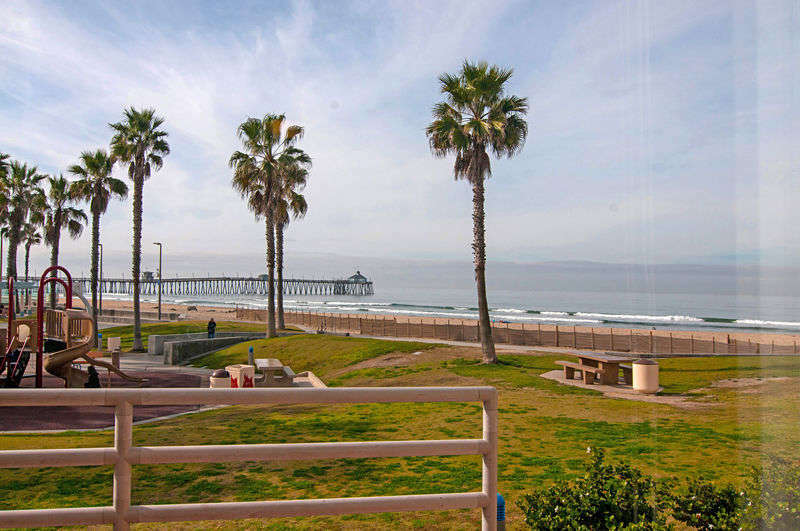 Our San Diego vacation rentals are located in Imperial Beach. 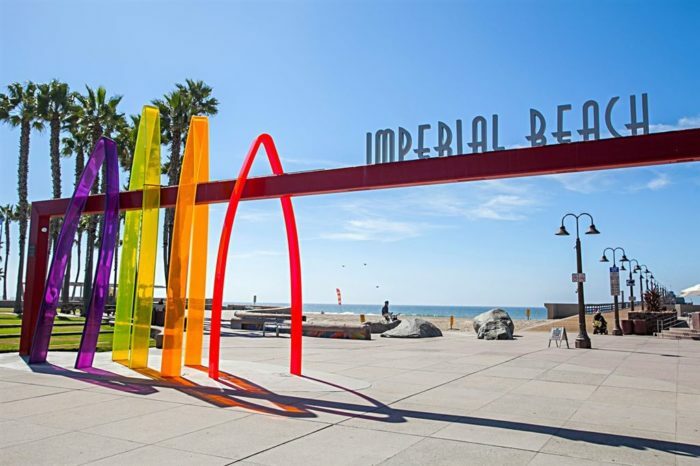 Imperial Beach has a fine selection of restaurants and beaches with some of the best surf fishing, pier fishing, and surfing in Southern California. With one of the few unfragmented estuaries and coastal lagoons in Southern California, the area is also home to the Tijuana River National Estuarine Research Reserve, a great place for the family to learn about the birds, fauna, and plant life of the region. California's second largest city and the United States' eighth largest, it boasts a citywide population of nearly 1.3 million residents and more than 3 million residents countywide. Within its borders of 4,200 sq. 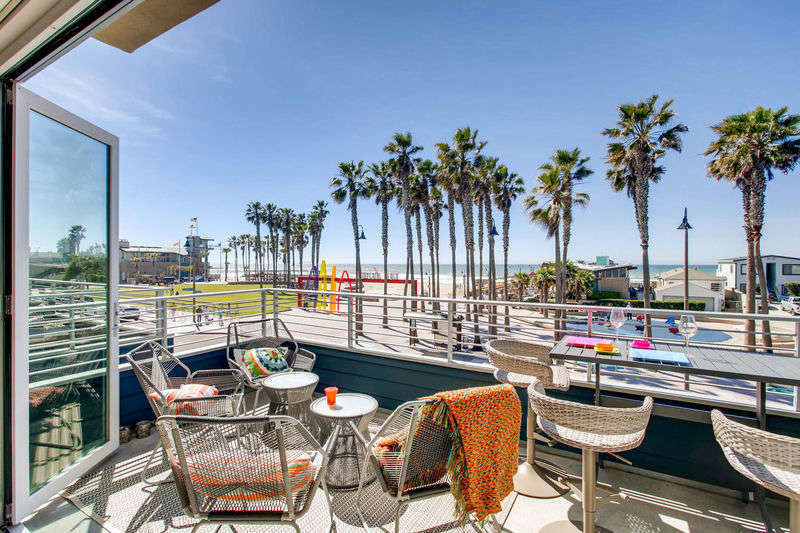 miles, the County encompasses 18 incorporated cities and numerous other charming neighborhoods and communities, including downtown's historic Gaslamp Quarter, Little Italy, Coronado, Imperial Beach, La Jolla, Del Mar, Carlsbad, Escondido, La Mesa, Hillcrest, Chula Vista just to name a few. It is renowned for its idyllic climate, 70 miles of pristine beaches and a dazzling array of world-class family attractions. Popular attractions include the world-famous Zoo and Wild Animal Park, Sea World and LEGOLAND California. It offers an expansive variety of things to see and do, appealing to guests of all ages from around the world. In the East County, the terrain varies from gentle foothills to mile-high mountains and the historic mining town, Julian, down to the 600,000-acre Anza Borrego Desert State Park, offering nature-conscious visitors endless opportunities to hike, camp, fish, observe wildlife and much more. In the North County, the agricultural community produces quantities of flowers and magnificent produce. Wine growers are also making a mark by growing and harvesting quality grapes that become excellent wines, which are served at some of the most elegant restaurants and resorts in the region. 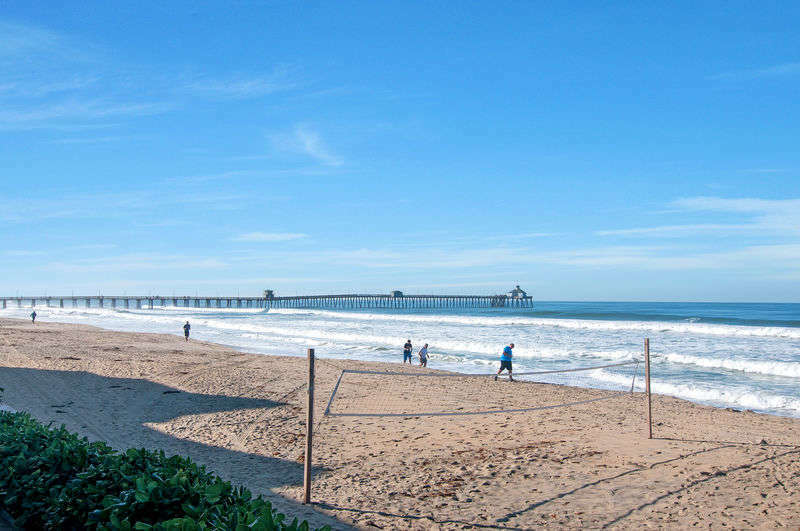 Along the west, 70 miles of Pacific Ocean coastline not only supports year-round outdoor recreation, such as surfing, boating, sailing and swimming, but also important scientific research at the Scripps Institution of Oceanography. To the south, it's a whole different country, Mexico, featuring its own cultural offerings in various towns along the border and coastline, including Tijuana, Rosarito and Ensenada.